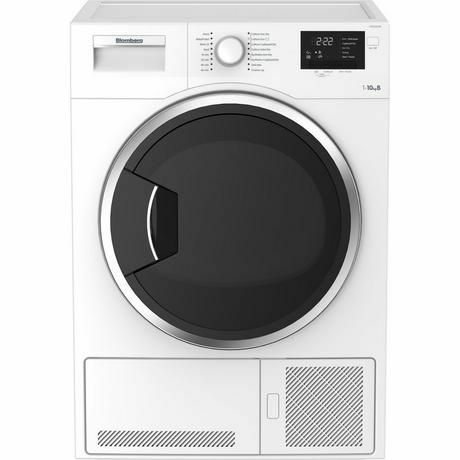 Product information "BLOMBERG LTK21003W 10KG CONDENSER DRYER B RATED"
Ideal for busy families, Blomberg has designed the ultimate condenser tumble dryer. Exclusive to Euronics and Agent stores, you won’t be able to purchase this model anywhere else. Related links to "BLOMBERG LTK21003W 10KG CONDENSER DRYER B RATED"
Customer review for "BLOMBERG LTK21003W 10KG CONDENSER DRYER B RATED"